The use by politicians and public figures of social media to make arguments, promote policy, and raise issues – or just their own profiles – has changed the nature of political journalism forever. In contrast to the regular press conferences and occasional media releases of the past, the social media activity of high-profile public figures and politicians is more chaotic and demands more and more attention from reporters. US President Donald Trump has taken things a step further, often setting a whole news agenda with a few early morning tweets. His power and reach gives him the ability to destabilize diplomatic relations, shift markets, and attack alleged media biases. Perhaps most notoriously, he alleged Trump Tower had been wire tapped by the previous administration, a claim shot down by the FBI and the CIA. Meanwhile, populist parties have operated their accounts like celebrities or reality television personalities, looking for controversy or conflict as opposed to offering legislative insight. So how do political reporters weigh the importance of forays on social media? How do they reflect an increasingly diffuse political discourse? How does a newsroom report on social media posts when content is so often hostile towards the media and journalism itself? 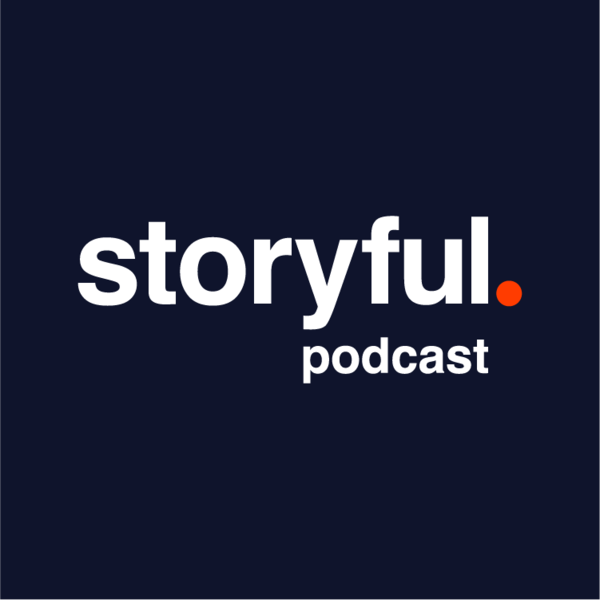 In this Australian edition of the Storyful podcast, Sydney journalist Kevin Nguyen will be joined by Storyful journalists Kelly Jones from the United States, Eoghan Sweeney from Berlin, and Huffington Post Associate Editor Josh Butler.